We take a 360-degree approach – because it takes more than one intervention to help a family out of poverty and into prosperity. 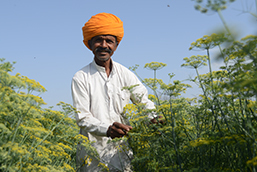 We help farming families prosper, by nurturing farmers and organizing them into groups to enhance their profitability. We provide youth with training, employment and business opportunities to help them achieve their aspirations in life. 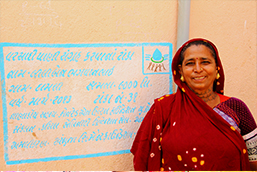 We create 'drought-resilient' rural villages and ensure all-year-round water for farmers, families and communities. 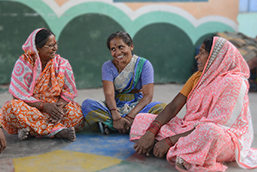 We build healthy communities to enable people to lead more fruitful, productive lives. 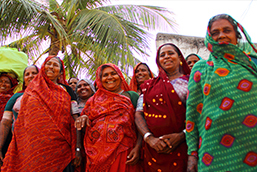 We harness the power of women as change-makers - generating income, making decisions, managing finances and leading their communities. We ensure that rural children get the support they need for a good education, and that differently-abled children reach their full potential in life. 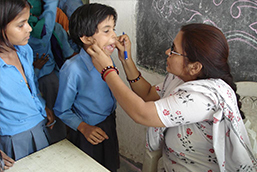 ACF works across 3 locations in Gujarat - Kodinar, Surat and Sanand. This is where it all began back in 1993, when ACF launched its first water programs in Kodinar. Today this work has evolved and grown to now reach far and wide across the regions that we touch. 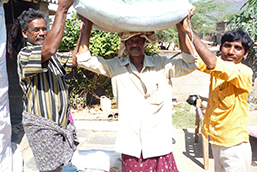 Working in Chandrapur and Panvel location, ACF has primarily focused on agriculture, health and education programs. ACF's launched its Sakhi initiative in this state. 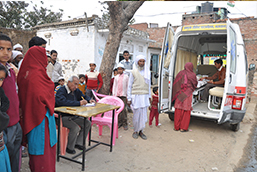 ACF has done significant work in Rabriyawas, Marwar Mundwa and Chirawa locations of Rajasthan. ACf has done some significant work in providing access to drinking water in this drought-prone state, bringing several rural families out of misery. 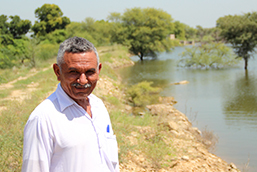 Bhatapara, ACF location in this state was grappling water availability when the work began. Majority of the land is wasteland and the location suffers low prodcutivity in terms of agriculture. ACF is also working in Raigarh location in Chhatisgarh. 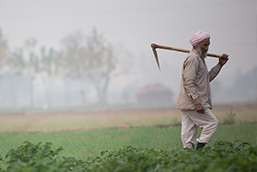 Renown for its agriculture, ACF works in Ropar and Bathinda reaching out to thousands of farmers and their families. This is the home of one of our flagship Education initiatives also, Ambuja Manovikas Kendra – a program that will touch your heart! The land is fragmented and knowledge on package of practices is poor. 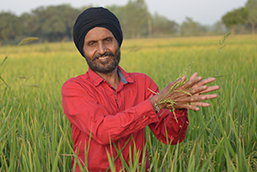 Aquaculture and paddy cultivation are the main livelihood sources. This is also a hub for truckers and of HIV/AIDS is another pressing problem. ACF works in Sankrail and Farakka. Lack of awareness and lack of education makes this a challenging location to deal with. 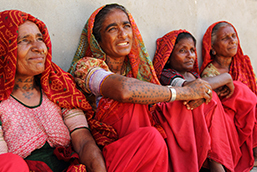 ACF is primarily focusing of women, children and youth development. 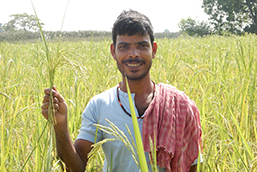 In this state ACF is working in Roorkee, where agriculture is the main occupation. However, with industrialisation, the land is getting fragmented and locals need alternate source of livelihoods. Nadikudi, the location where ACF is working is struggling with high usage of chemical fertilisers that has severe effect on soil and crops. Integrated crop management is the focus in this location. Chhindwara is the location where ACF is working in MP. This is tribal belt and people are mainly relying on rainfed agriculture. Youth needs exposure to exploit alternate source of livelihoods. Over the past 25years we have managed to make significant impact on the ground – in more ways than one! Drop us a line below ! 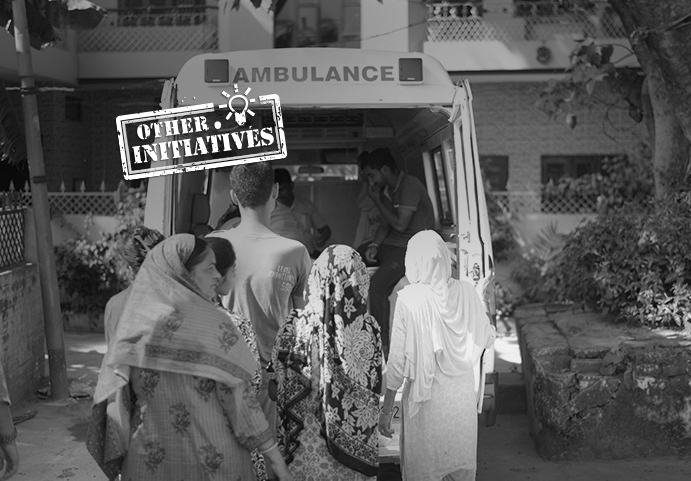 Prior to ACF, there was a large drug problem in the community, which is also prevalent across Punjab. Women faced a lot of health issues from the drudgery of collecting water and were not very involved in the political or social decisions of the community. 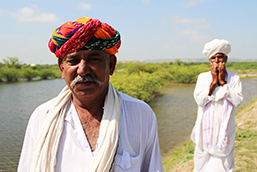 With free electricity, farmers were using excess water on their crops, which was affecting groundwater levels. Additionally, crop residue burning was creating air pollution and there was an overuse of pesticides. In relation to the differently abled, there was a wide misconception across society, as well as in families, toward these children. It was also difficult to find employment for differently-abled youth for their engagement in society and rehabilitation as useful member members of society. The Better Cotton Initiative focuses on minimising the harmful impact of crop protection practices, and encourages farmers to use water efficiently, care for the availability of water, conserve natural habitats, and care for the health of the soil. Currently in its seventh year of running, this project by ACF has made giant strides in project expansion especially over the last two years, with farmer participation increasing from 6500 (in 2015) to 23000 (in 2016) and 32000 farmers (in 2017) across 7 districts of Punjab. We support and motivate farmers to grow crops organically. 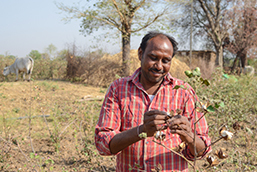 To make the farmers cognisant of the BCI methodology, ACF has developed good relations with the State Agriculture Department, Central Institute of Cotton Research (CICR) Sirsa, and KVK for technical support in demonstration and capacity building of staff and field facilitators. In Ropar, all the 20 project villages have turned ODF. ACF runs quality life skill and health education in Schools with support of adolescent Peer Educator's, covering such issues as gender, health hygiene, sanitation, HIV & AIDS, drug abuse, safety and anemia. Additionally ACF is working with government to put open drains underground in villages throughout the Panchyat. ACF Bathinda works with 47 SHGs in 10 villages and Ropar is working with 42 SHGs. In Ropar, 325 women have been given training in knitting of which 150 women are successfully financially supporting their families. Additionally, they have opened a retail outlet where the women are taking orders and selling knitted woollen products. 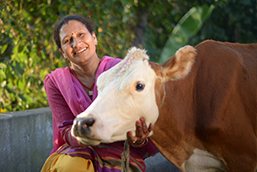 The SHGs in Ropar also started 7 dairy cooperative societies which are now running independently. Ambuja Cement Foundation © 2019.